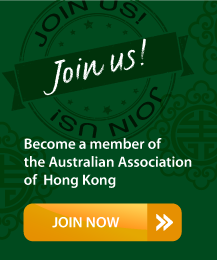 Sundowners is an Australian Association tradition dating back to our formation in the 1950s. 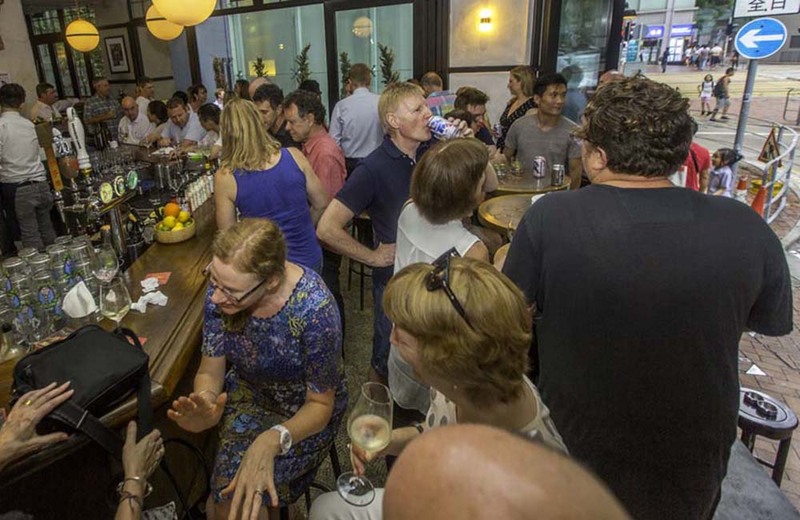 Held monthly, it’s a great way to meet new friends and to catch-up with old mates. Every month is different with activities varying from Happy Hour cocktails, to cuisine challenges and comedy nights. Along the way, we offer the chance to win great prizes including unique Hong Kong experiences and, that old pub favourite, a good old-fashioned “meat tray”! 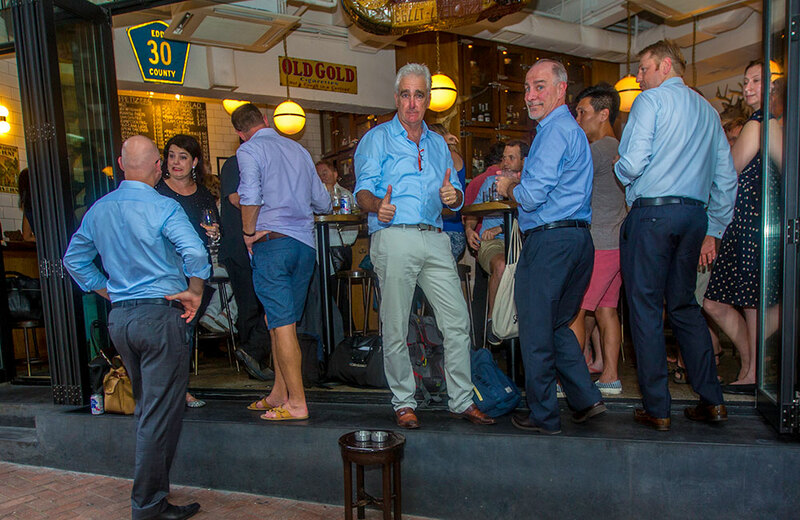 Don’t be shy; Sundowners is the perfect way to introduce yourself to the Association and our friendly bunch of long and short-term members while discovering more of Hong Kong’s exciting nightlife.